From special occasion clothing to wedding sarees, Bodh is your one-stop solution for all traditional wear. 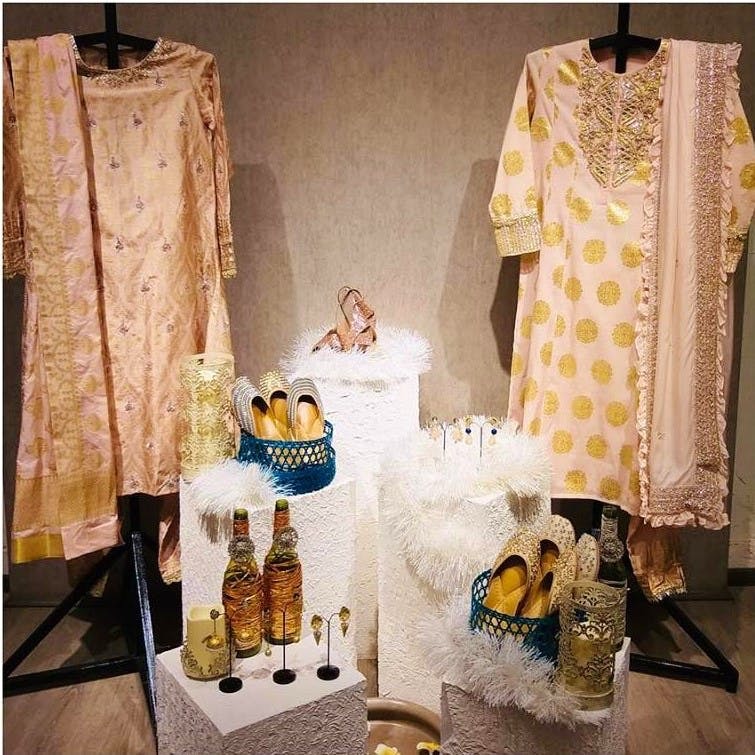 This multi-designer space stocks everything from simple kurtis, shararas to heavy wedding lehengas and sarees, and a range of artificial jewellery, jutis and bags. Even though they are mostly focused on clothing, they keep certain home apparels like candles etc, as well. They majorly focus on promoting upcoming artists, and have some phenomenal designers on their team. The prices start at around INR 5,000 and go up to about INR 34,000. It's wedding season, too, and if you're struggling to find you perfect outfit, look up their lehengas, sarees and gowns sitting between the range of INR 65,000 to INR 2.5 lakhs. And they are ready to customise. Just book an appointment with their in-house designer. They don't have anything for men on their racks. Their store is open on all days but Sundays.